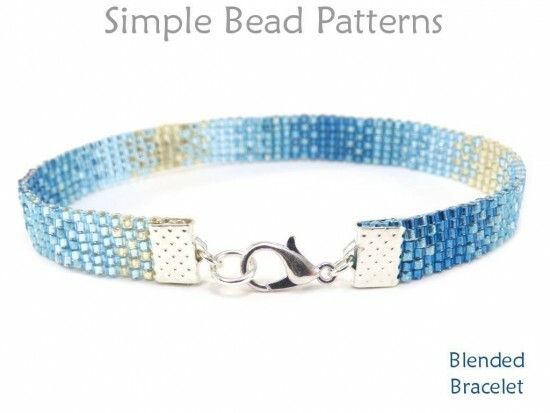 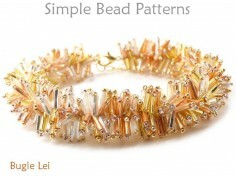 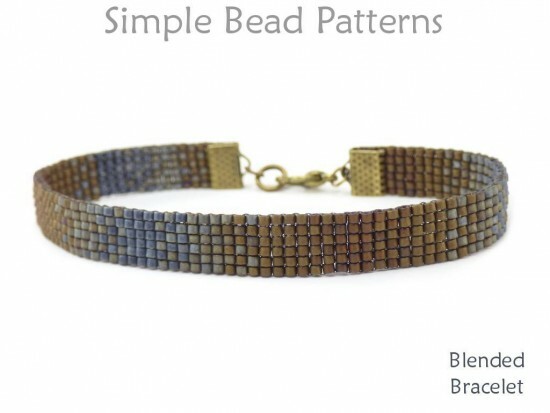 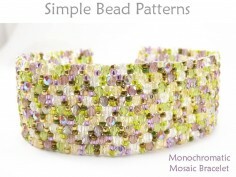 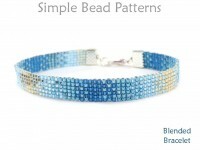 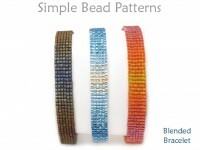 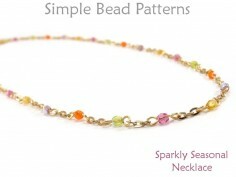 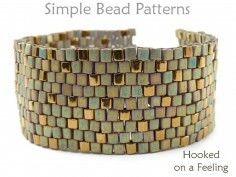 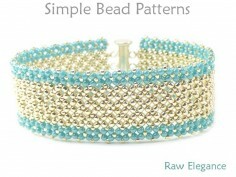 This beading pattern will teach you how to make a gradient blend seed bead bracelet with ribbon end clamps. Beaded gradients are cool! 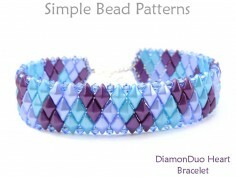 And they are as much fun to design and make as they are to wear and share. 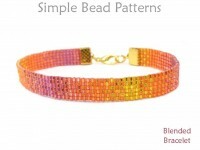 When we worked at our local bead store, everybody loved looking at the jewelry that featured gradients and wanted to learn how to make them. 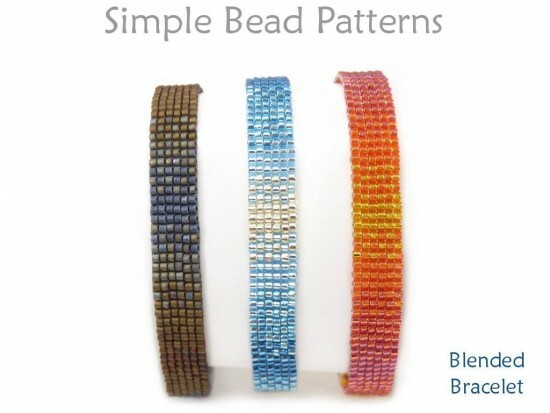 This beading tutorial will teach you how to blend four colors of seed beads together to make a dazzling beaded bracelet with a cool gradient blend. 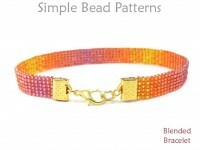 Because of its narrow width, measuring approximately 1 cm wide, this bracelet is fairly quick to stitch up and is elegantly finished off with ribbon end crimps and clasp of your choice. 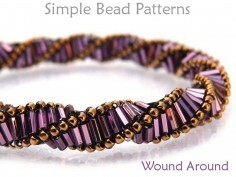 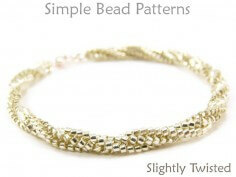 This simple beading pattern includes a detailed materials page, color information, over 50 high-resolution full-color photos and easy to follow step-by-step directions, as well as a bead graph and word chart (the graph and chart are for folks who prefer to follow a chart - but, the pattern steps you through the entire process to stitch up the bracelet as well). 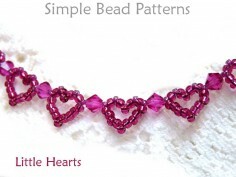 This project is great for beaders of all skill levels, including absolute beginners. 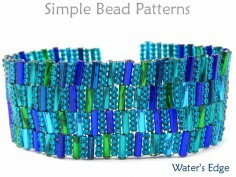 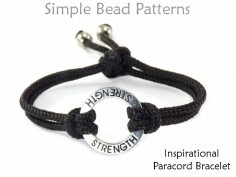 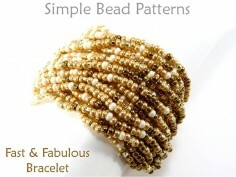 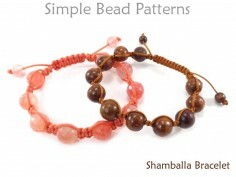 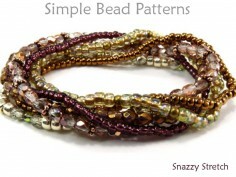 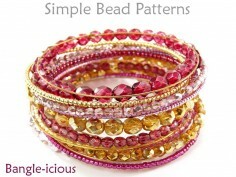 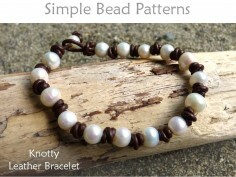 As always, thank you for shopping Simple Bead Patterns, and bead happy!